Fancy a wild note and design to decorate your walls? 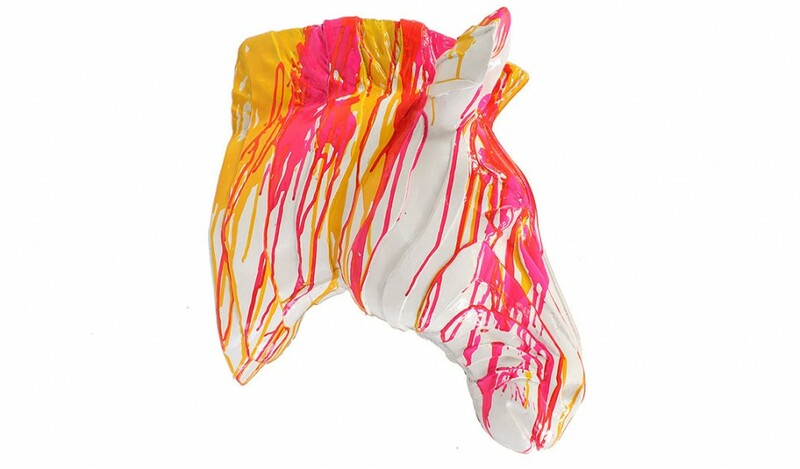 The zebra head is fiberglass and available in black or multicolored. 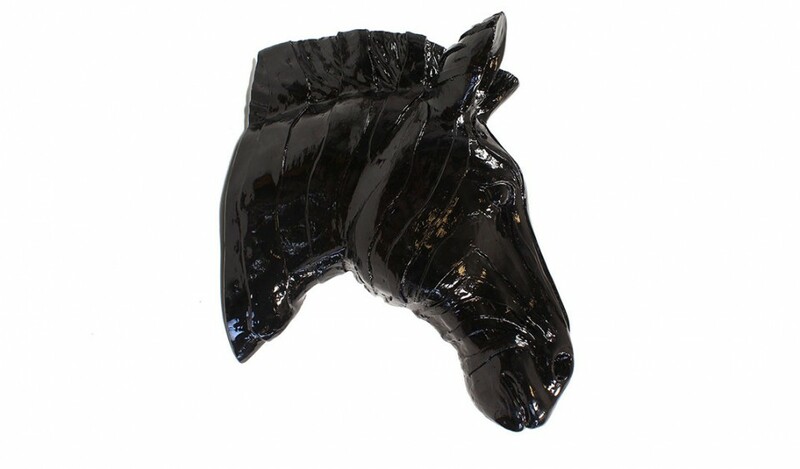 Zebra symbolizes the opposites: day and night, light and darkness , there, good and evil, truth and falsehood … This trend will create a modern touch to your decor. Colours: black or multicolored The multicolored painting is done by hand, each model is unique.